Whether you’re someone who has struggled with relapse or you know someone who relapses chronically, it’s important to understand why. There are many people around the world who have recovered from addiction and managed to stay sober for years. No matter how low you’ve gone, there’s still hope that you can recover. Many people who keep relapsing haven’t tried addiction therapy, and this type of counseling is crucial to long-lasting recovery. A mantra for recovery goes: it’s easier to get sober than it is to stay sober. There’s a good reason why. In order to truly recover, one must go through different types of therapy specifically designed for addiction. In the early 20th century, many people had no clue how to treat someone who was struggling with addiction. Rehabilitation facilities were only able to provide detox and primitive types of therapy, but they saw that most people would relapse within days or weeks. As the drug and alcohol problem grew worse, more organizations as well as the United States government decided to start researching addiction. It’s since been discovered that people who suffer from addiction aren’t just making a series of bad choices. They’re suffering from a potentially fatal mental illness. With new technology, we now understand how addiction works. There are two parts of the brain involved with the disease of addiction. One can be referred to as the “stop system” and the other as the “go system.” The part of the brain that tells a person to eat when they’re hungry or drink when they’re thirsty releases natural chemicals that make a person feel pleasure. The stop system is designed to regulate these natural chemicals and allow a person to control their impulses and make logical decisions when it comes to pleasurable activities. Those with the disease of addiction have a stop system that’s not working properly. Years of research has helped medical science understand how the addicted brain works. That has allowed medical professionals to research ways to help people overcome addiction. While there is no known cure for addiction, a person can be rehabilitated. Since the disease of addiction centers in a person’s mind, it takes much more than detox for a person to stay stopped. Evidence-based treatment methods are designed to help retrain the brain so a person can learn a new way of living by regaining control of their life. Addiction therapy methods like Cognitive Behavioral Therapy (CBT) help a person replace old, drug-seeking behaviors with new healthy ones. One of the leading causes of addiction as well as relapse is mental illness. Symptoms of anxiety, depression, PTSD and bipolar disorder can lead a person to self-medicate with drugs or alcohol. When seeking out treatment, it’s important to find a facility that offers dual diagnosis treatment. One’s mental illness and addiction should be treated separately for a person to have the best chance of staying sober. While evidence-based treatment can help a person control their impulses and cravings, it becomes extremely difficult or impossible when the person is also having symptoms of mental illness. 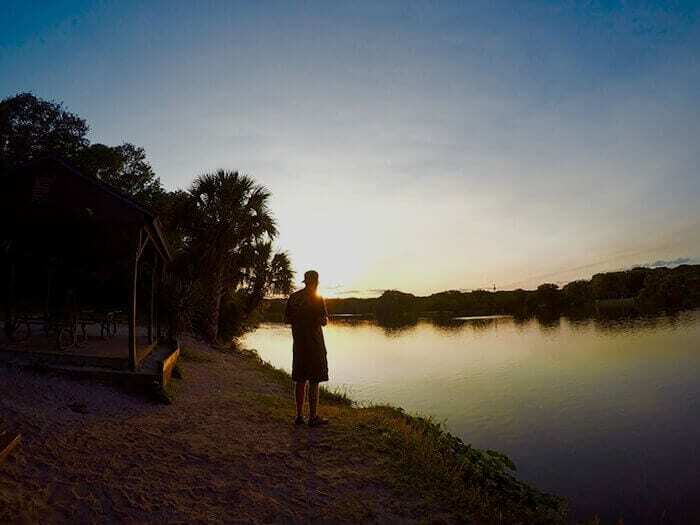 If you’re looking for a fully-accredited facility that uses addiction therapy to help with your addiction, come to Beaches Recovery in Jacksonville, Florida. We have a 30-bed facility, and we accept a wide range of insurance policies. We want to help you uncover what’s been missing from your recovery so you can learn new tools to lead a better life. Give us a call today at 866.605.0532 to find out about our addiction and family therapy programs.